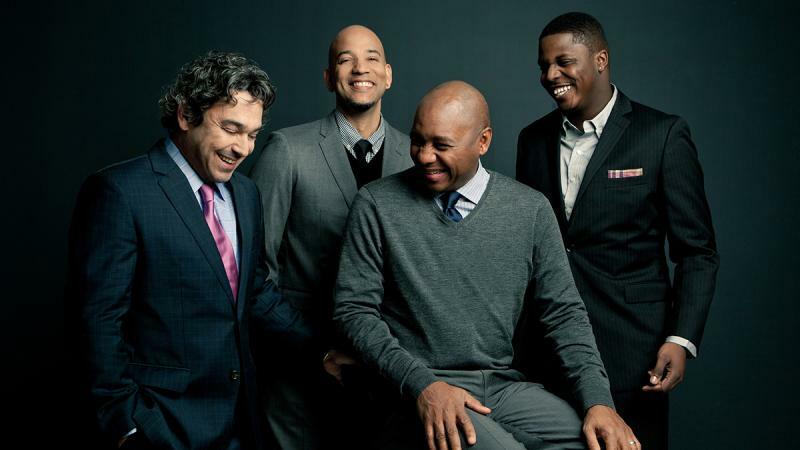 See Branford Marsalis in Indianapolis! Now is your chance to see the Grammy-nominated Irish group, Celtic Woman, live in Louisville! Learn about Indiana University's Archives of Traditional Music on Bloomington's campus! Now is your chance to see Over the Rhine and Carrie Newcomer at the Buskirk-Chumley Theater! 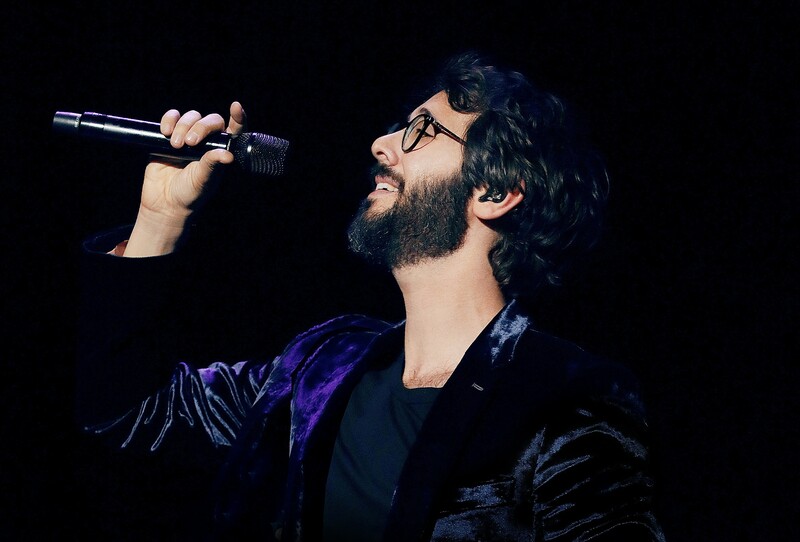 Josh Groban is coming to Indianapolis! Spend a weekend at the Indianapolis Motor Speedway! 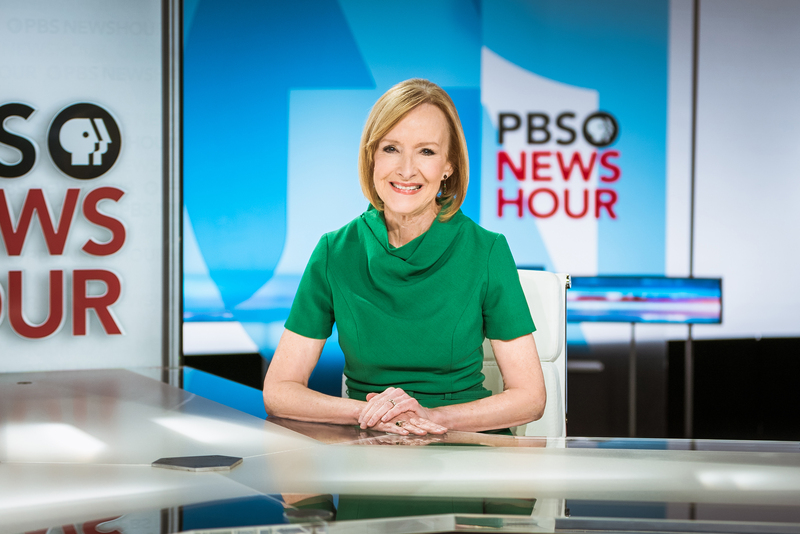 Judy Woodruff is coming to Bloomington!